What is a Forex Market? A Forex market is the financial market where one country’s currency is exchanged with the currency of any other country. It is just like an equity market where shares are purchased and sold and here currencies are purchased and sold in a financial market. It is just a globalized market for the trade of currencies and is by far the largest market in the world if you consider the volumes of trading. The biggest members of this market are the largest international banks which perform large volumes on trade on a regular basis. There are quite a good number of financial institutions in the Forex market which function as the anchors for the trade between a wide range of buyers and sellers round the clock. 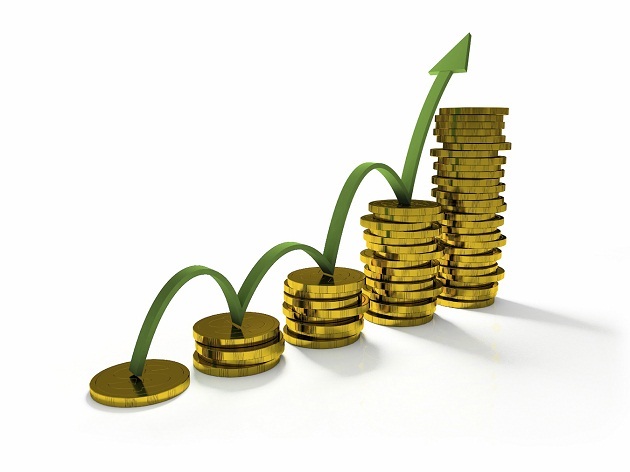 The relative values of the different foreign currencies are determined by the Forex market. The Foreign exchange (Forex) market helps in the international trade and international investments by the process of currency conversion. It also supports the speculation related to the values of currencies relative to one another. The typical trade in the market is the purchase of a quantity of one currency and paying a quantity of another currency as per the present Forex rate. • This is the only market which is open throughout the day i.e. 24 hours a day except the weekends. Therefore the Foreign traders have complete liberty of trading on the convenient hours of a day and therefore they can do foreign trade as a part time business too. • There are very big volumes of transactions executed in the Forex market and this happens because there are some very big players in this market. This is the reason why the Forex market is considered highly liquid market. • Foreign exchange (Forex) market is present all over the world and therefore it is very convenient to play it from any part of the world. Now with the coming of internet technology and smartphones it is possible to enter the world of forex trading it conveniently from the comfort of the home and without the intervention of a physical broker. This is a very distinctive feature of Foreign exchange market. • The Foreign exchange rates of currencies are affected by a number of factors like geo political factors, interest rates, liquidity and other international events which make it difficult to trade. • This market provides low margins of the relative profit when compared with other markets of a fixed income. • A trader can use the advantage of leverage to increase profits and loss margins which is respect to account size. • Previously this market was used mostly by the big financial institutions like banks which fully made use of the existing opportunities to increase their profits. But now it is open for individual traders also who like to diversify their investment portfolio.